Combining the best sites and technologies to produce the most effective solar energy solutions for their clients, solar project developers provide a critical link between engineering, procurement, and construction. 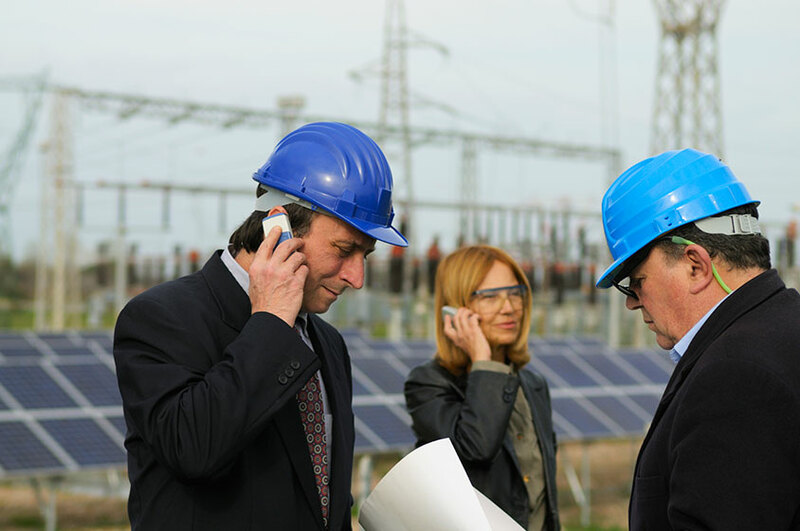 As part of the clean energy economy, Solar Project Developers are responsible for all aspects of solar energy project development, including: Securing land rights, interconnection rights, building permits, and property tax agreements; working closely with engineering, finance and commercial teams when a project moves successfully to the ‘pre construction’ phase; and acting as lead project sponsor for the successful financing and construction of the project. Successful developers maintain current knowledge of emerging solar technologies as well as relevant energy market and policy developments. Solar Project Developers follow a variety of education pathways into their careers, but typically hold a bachelor’s degree in engineering, science, or finance, and often an MBA as well.